Help families gain the strength, resilience and hope they need as their children go through the toughest days of their young lives. Your support through Yoga Reaches Out goes to the Every Child Fund and Wellness Program at Boston Children’s Hospital. Give hope by making your tax-deductible gift today. 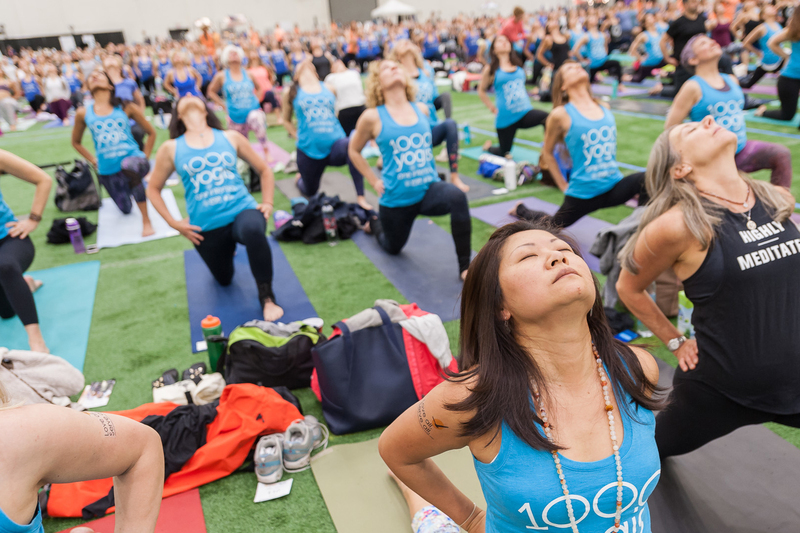 Please enter your gift to Yoga Reaches Out 2019. Please note: Your personal note with be shared with the participant only and will not be displayed on their fundraising page.